Charlie may not be here but his crew is and they’re always keen to show you a good time. For an ice-cold beer, mixed drinks, a long lazy lunch, relaxing after-work drinks or a fun night out, come in to Charlie Chans and sample our winning hospitality. 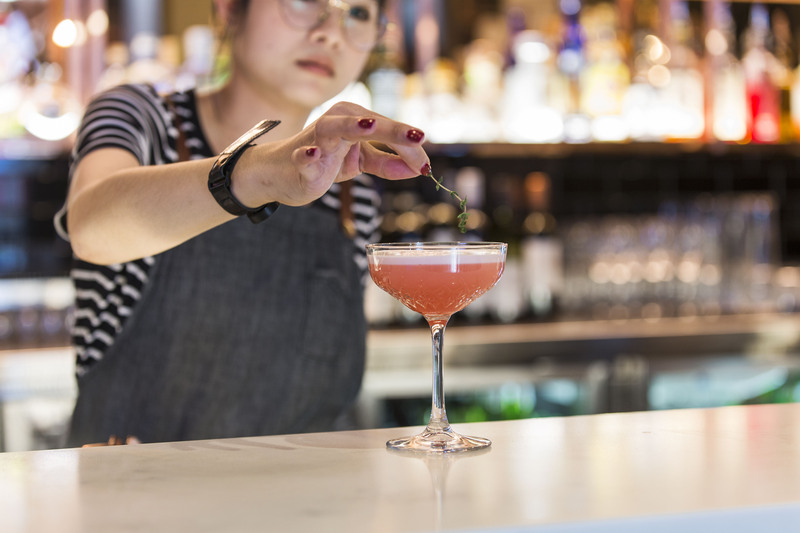 Our Sydney bar boasts an extensive range of premium cocktails, wine, spirits and beers to suit every predilection. 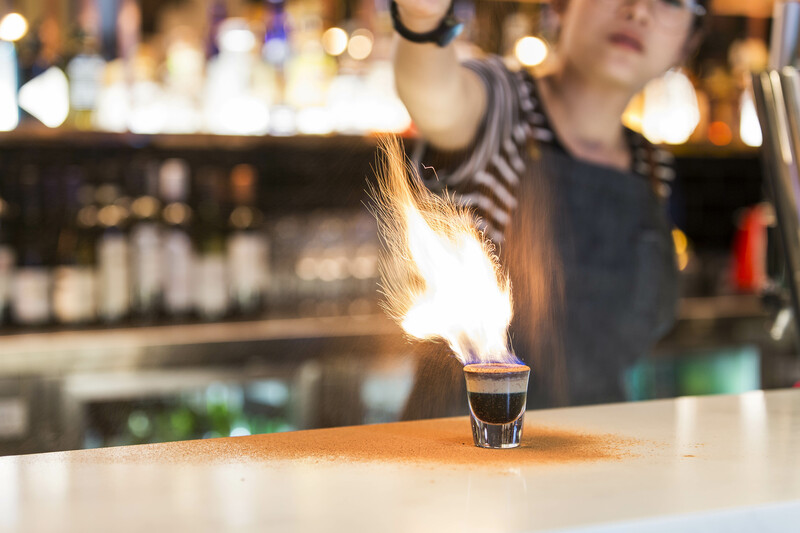 The cocktail bar provides a must-try signature Flaming Charlie shot and Asian-inspired cocktails. Don’t know what to drink? Just ask one of our friendly bartenders. Looking to celebrate? Let Charlie Chans organise something fun for you. 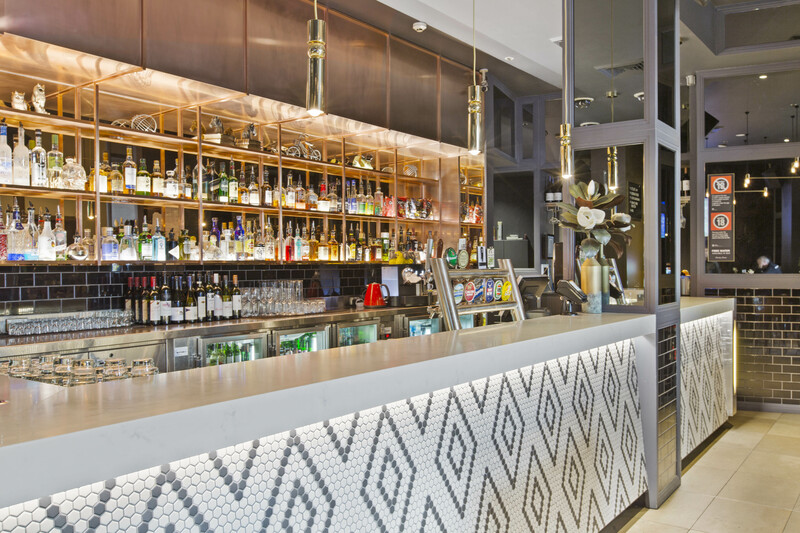 Casual functions to bottle service and private bar access, come in and talk to us about the options available or simply call to book an area today.